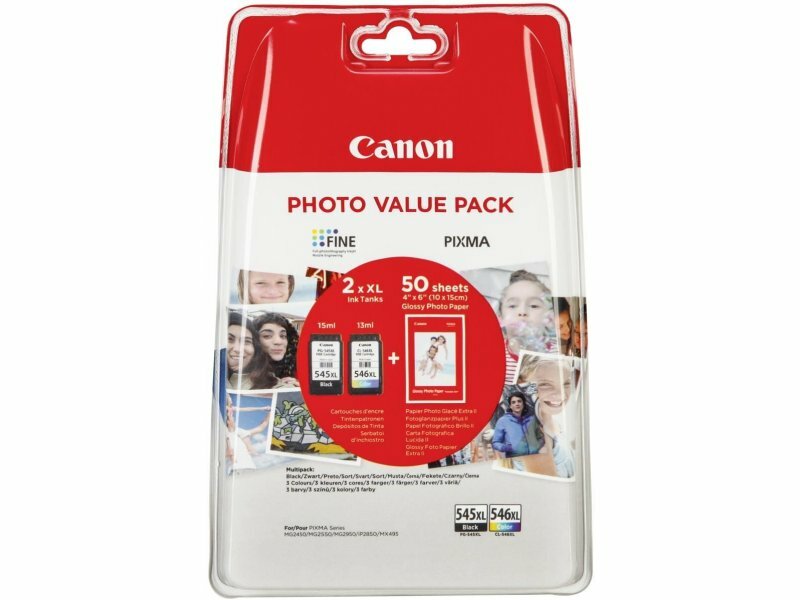 Canon PG-545 XL / CL-546 XL Photo Value Pack GP-501 50 Sh. The item is not in stock. 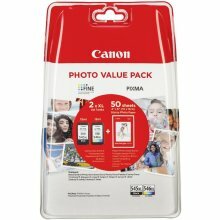 No compatible items with Canon PG-545 XL / CL-546 XL Photo Value Pack GP-501 50 Sh.